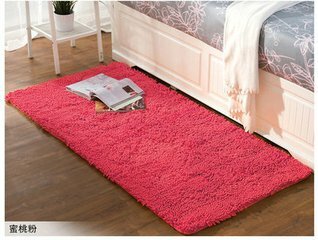 We provide China supplier 100% polyester chenille throw blanket, one of the Soft Furniture Materia, also Daily Commodity which is confortable, the Reasonable price with high quality and High warmth retention make us competitive. 1. 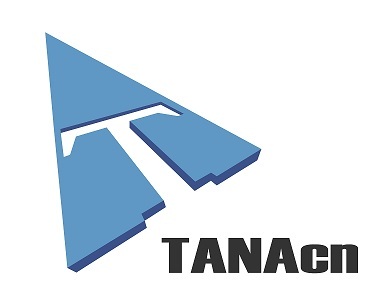 We are manufacture and foreign trade company. 3. We produce many kinds of products,including:blanket,cushion,pillow,fleece gloves,scarves,hats,vests,shawls,headgears and socks. 6. We have a AFTER-SALE-SERVICE department, they will follow the quality service after you get our goods in 3 months. 7. If you want to know anything about your order, you can get quick reply from us within 24 hours. 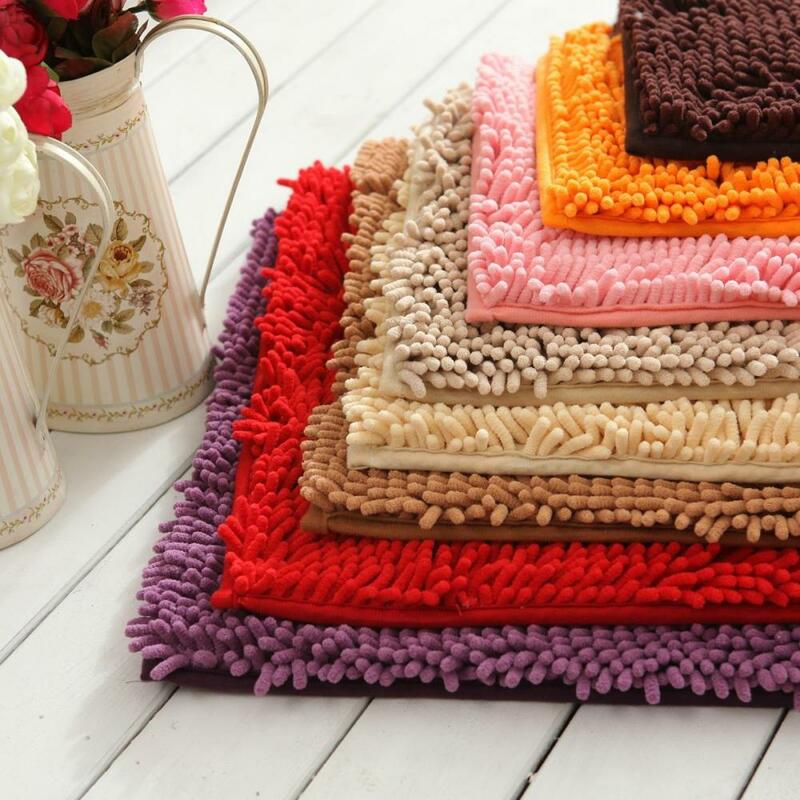 Looking for ideal Chenille Throw Blanket Manufacturer & supplier ? We have a wide selection at great prices to help you get creative. 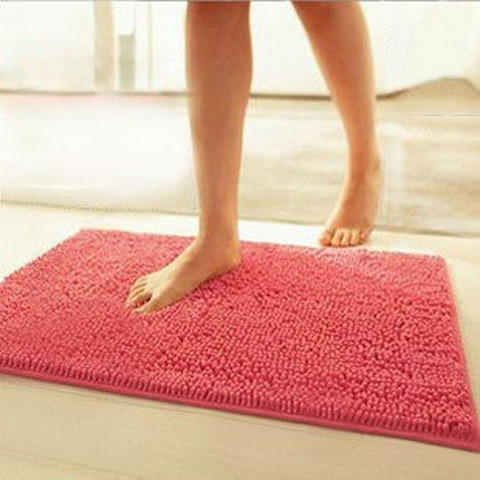 All the Confortable Chenille Blanket are quality guaranteed. We are China Origin Factory of 100 Polyester Throw Blanket. If you have any question, please feel free to contact us.